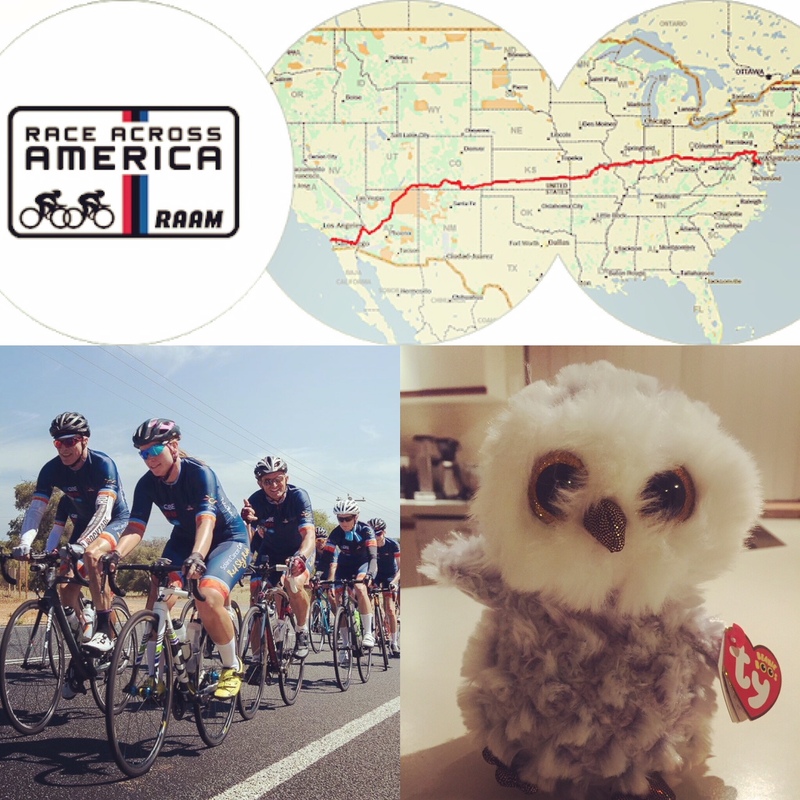 It’s taken a while to think about all the risks and positive outcomes of RAAM in the last 3 months. When reading and listening to previous RAAM competitors, all I get to hear is how inexplicably painful, harsh and psychologically destructive this race is. 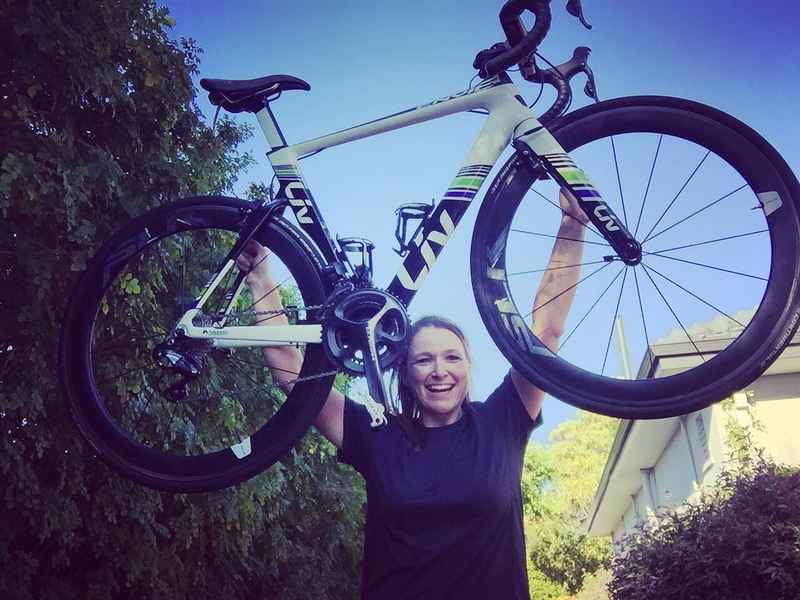 People describe it as a race that nobody finishes unscathed, a race that is harder than climbing Mount Everest, and that this race “transforms, brutalises and breaks” riders mentally without exception… A medical, nutritional and mental nightmare, in brief. Once I came to terms with all these risks and challenges, I thought of all the people that finished RAAM in the past, the ones that keep coming back even, the highs they experience, and the addiction to the challenges. It feels like a thrill just to read and hear stories about RAAM, the story of a monster lurking in the dark. And this is what makes the race so enticing. Humans are explorers, constantly testing and challenging the limits around us. This race offers far more than a personal challenge, a tremendous adventure for myself and my crew, or simply the chance to compete in the pinnacle event of all endurance races. This race provides insight into the depth of our own psychology, our own being and what it takes to push limits to unprecedented extremes. Within a few days of the race, we will need to learn how to deal with increasing and lasting pain, medical issues, sleep deprivations, and hallucinations – this is going to be a huge psychological experiment! … And this makes us very curious! The training will steadily ramp up next month, regular meetings with a very dedicated and excited crew are already happening, first sponsors have been approached, and plans to organise a great amount of gear, mental training, nutritional help, and racing tips and tricks are well and truly underway. 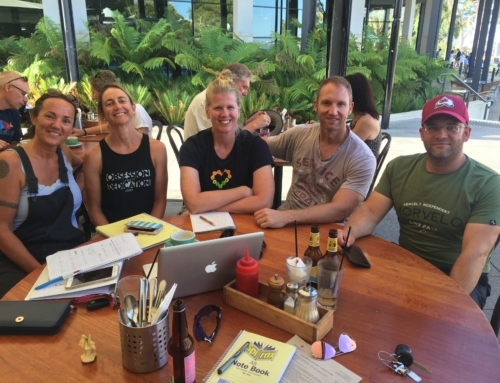 The goal from now on is to be over-prepared in regards to logistics, race strategy, specific medical, geographical and general race knowledge, and to be well-trained but not over-trained by June 2019, as well as knowledgeable and confident in our abilities. 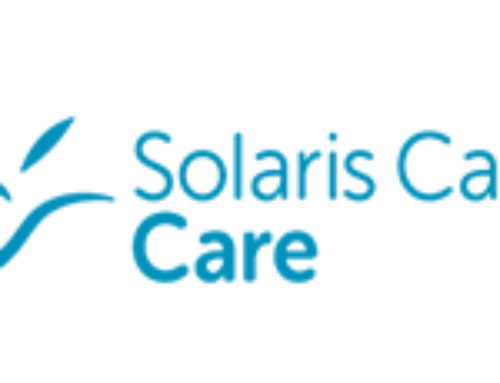 Our charity of choice is Solaris Cancer Care. I was one of the lucky riders that took part in the Red Sky Ride a few weeks ago, and was amazed by the welcoming, generous group of people that were all riding for Solaris Cancer Care! A fantastic cause and even better people involved that helped raise awareness for the need to support cancer patients. Not only that, Jim Bond and David Edwards also let me give a spontaneous presentation about my mission to tackle RAAM!! A spontaneous presentation in front of a very generous audience resulted in nearly $1,000 of spontaneous donations to the cause! I was seriously amazed, to say the least! THANK YOU everybody!! 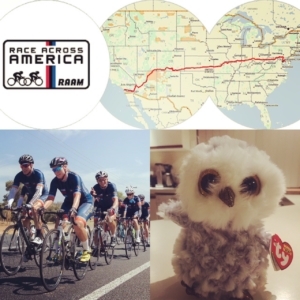 Now it’s time to put the work in to make RAAM 2019 a success for Team Bean. Thank you so much everybody involved!